CONGRATULATIONS on successfully completing the .22 Caliber Protocol and taking the fight to the next level! 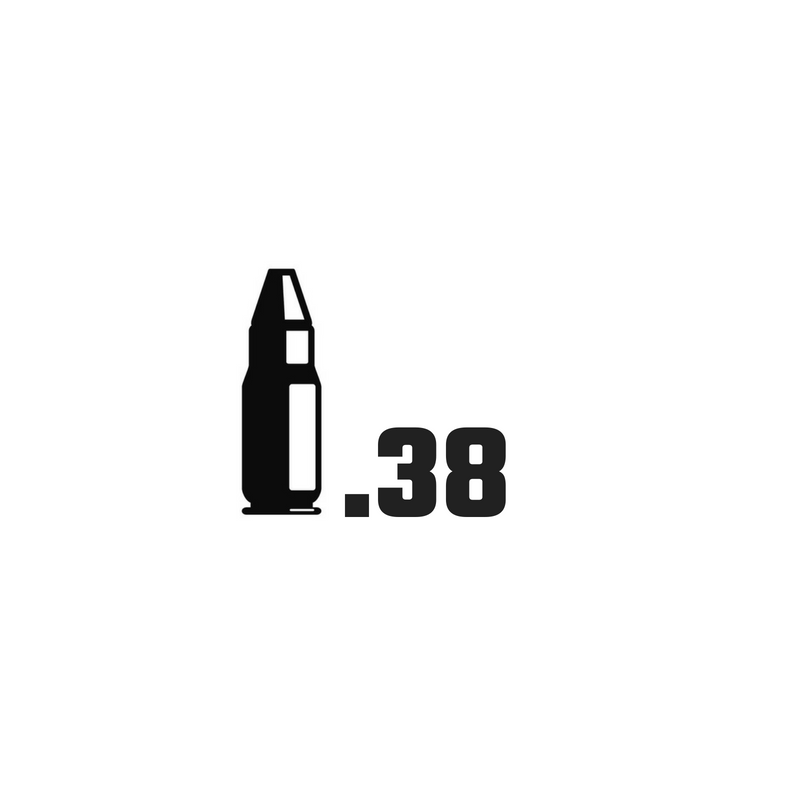 You are now entering the .38 Caliber Protocol. The theme for this Protocol is "VIRES INTRINSECUS" which means "STRENGTH FROM WITHIN". You learned during the .22 Caliber Program that most of the battle against the enemy of obesity does not rely on how fit or muscular you are, it's the battle within that you engage in everyday to make your health and fitness a PRIORITY. Keep progressing! SEMPER PARATUS! Don't forget to take those before and after measurements and pictures and email them to info@fireteamwhiskey.com so you can earn that .38 CAL T-Shirt! JOIN THE EXCLUSIVE CALIBER PARTICIPANTS PRIVATE FACEBOOK GROUP!